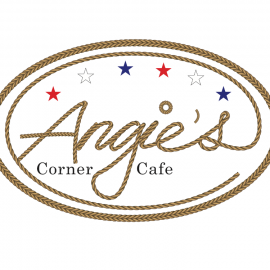 Serving Country and Southern style cuisine foods that are wholesome and satisfying. Home made and cooked with love. 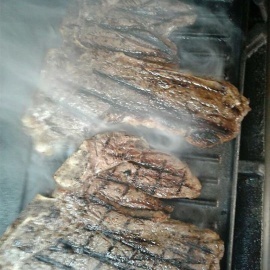 Try our steak fingers or famous chili.